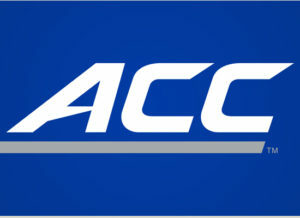 The Atlantic Coast Conference is seeking a creative and motivated individual to serve as a Graphic Design Intern to support the work of the full-time ACC Graphic Designer for the Fall 2016 semester. This is an excellent opportunity to gain professional and practical design experience. The internship offers a monthly housing stipend to help cover the costs of living in Greensboro, NC for the semester and college credit must be received.